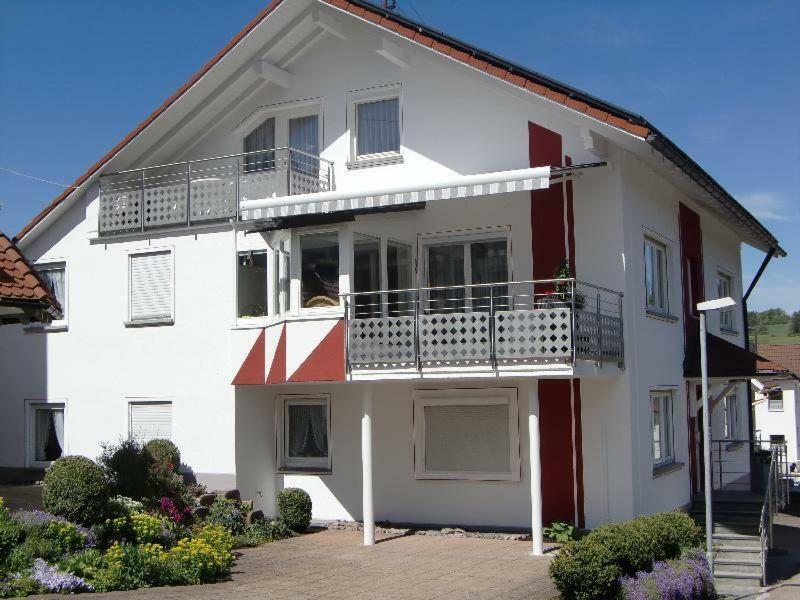 Located in Bonndorf im Schwarzwald, Haus-Fechtig-Wohnung-Typ-C provides accommodation with a balcony and free WiFi. The accommodation is 27 km from Titisee-Neustadt. The apartment comes with 2 bedrooms, a TV and a fully equipped kitchenette that provides guests with a dishwasher, an oven, and a washing machine. The apartment offers a children's playground. A bicycle rental service is available at this property. Feldberg is 25 km from Haus-Fechtig-Wohnung-Typ-C. The nearest airport is Friedrichshafen Airport, 115 km from the property. Please inform Haus-Fechtig-Wohnung-Typ-C in advance of your expected arrival time. You can use the Special Requests box when booking, or contact the property directly with the contact details provided in your confirmation. Your experiences are very helpful to other travellers. On a scale of 1-5, rate the equipment you have used during your stay at the hotel Haus-Fechtig-Wohnung-Typ-C and express your opinion. Your opinion is important! I certify that this review is based on my own experience and is my genuine opinion of this hotel (Haus-Fechtig-Wohnung-Typ-C), and that I have no personal or business relationship with this establishment, and have not been offered any incentive or payment originating from the establishment to write this review.